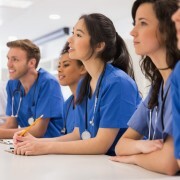 The AAMC recommends that the average pre-medical student should spend 300-350 hours preparing for the MCAT across several months. Realistically, though, you might not have that much time. For example, what happens if you realize that your test date is a month away and you haven’t started your study plan yet? Studying for the MCAT in one month is a challenging task, but if you already have a very strong science and critical reading foundation and are able to devote a significant amount of study time per week, then you may still be able to earn the score you need by following this week-by-week plan. Before you register for the MCAT, you’ll be required to review the official information in the Essentials Guide. It’s full of information about the test, including content, logistics, and timing. You can purchase two full-length online practice tests through the MCAT website. The first, the Sample Test, is unscored, and tells you only whether or not you answered the question correctly and gives you an unscaled percentage. 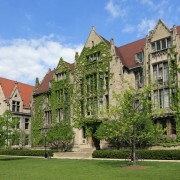 The second, the Practice Test, represents the complete MCAT test experience–including a scaled score and percentile ranking. The AAMC has two different practice questions packages available through their website. The Official MCAT Section Bank has a total of 300 practice questions, divided into three section packs: natural sciences, behavioral sciences, and social sciences. The Official MCAT Question Packs draw from old MCATs to provide you practice passages and questions about Biology, Physics, Chemistry, and Critical Analysis and Reasoning Skills (CARS). Kaplan’s MCAT books provide you with printed resources for each of the test sections and with online access to three full-length practice tests and science review videos. These practice tests alone make purchasing the books worthwhile–they provide realistic practice that includes percentiles and scaled scores for each section, as well as detailed answer explanations. Additionally, Kaplan’s MCAT Advanced Prep Book and Online Resources provides further preparation. Creating an online study calendar makes it possible for you to access your personal study plan from almost anywhere. Plus, you can share your study calendar with other people so they can help keep you accountable. Flashcards are perfect for squeezing in some study time when you only have a few free minutes. Kaplan has both a boxed set of applicable flashcards for the current MCAT and a downloadable Flashcard App for studying on the go. With these or similar resources in hand, it’s time to start studying. With only four weeks, you likely won’t have time to memorize every fact that could appear on the test or master particularly challenging topics that have given you trouble for years. Instead, focus on completing a broad overview of the test content so you can pick up easier points from every section. Don’t completely neglect your strengths but also don’t allow yourself to focus solely on them; although it can be comforting and easier to review material that is fresh for you, it won’t earn you as many points as going back over content you were once strong with but haven’t reviewed in many years. Use the following plan to guide your studies. 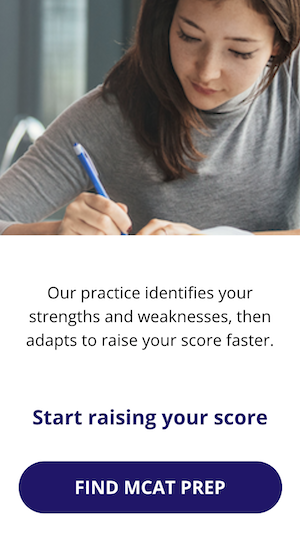 Start by taking a practice test or question set that covers all the topics from the MCAT to familiarize yourself with the test and establish your baseline performance. The MCAT Sample Test is a great resource for this. There are also free online practice tests available from Kaplan, as well as 3 Full-Length tests included with Kaplan’s MCAT Books. Use your initial test results to determine which content areas you need to work on. Modifying the study plan below accordingly. For example, if you did well on all molecular biology questions, you might only study those topics briefly and spend more time on a Biology subject you didn’t do as well with, such as anatomy and physiology. Proactively fill in your calendar with study blocks, planning to study at minimum for three hours per day, six days per week. Take one day off from studying each week so you have time to recharge. Put specific topics to study into each block so that you ensure that you have sufficient prep time set aside. Devote one full day this week to each of Biochemistry, Biology, General Chemistry, Organic Chemistry, Physics, and Behavioral Sciences. Take a full-length practice test at the end of the week. 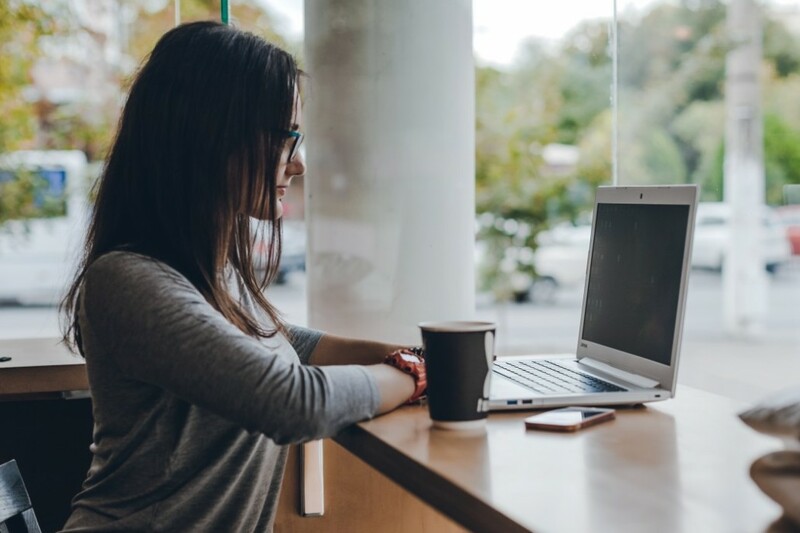 Consider taking it in a library or similar location that will provided test-like conditions: no snacks or drinks during the test except for during breaks, no music, a quiet—but not silent—environment, and a test taken all in one sitting. Take another full-length practice test at the end of the week. Remember to take it in a test-like environment, and set aside time for review after you take it. Take a third full-length practice test at the end of the week. If you have time, travel to the testing center first to ensure you know how to get to the correct building, where to park, and which room your test will be in. Having all these logistics out of the way will help reduce your stress on Test Day—and ensure you aren’t late! Once again, begin your week by reviewing your practice test, looking over every question and using the results to modify your study plan. Make CARS a priority, re-reading passages to determine what information you actually needed and what you didn’t. Early in the week, take the AAMC Practice Test, available from aamc.org, and set aside time to review the test. For the last few days before the test, spend time reviewing content areas in which you felt least confident during your studies. However, make sure to focus on material that you had trouble with the first time through but that you think you can master if you have a little more time–not the sections that have never really clicked for you. The week before the test isn’t the time to learn a new topic!